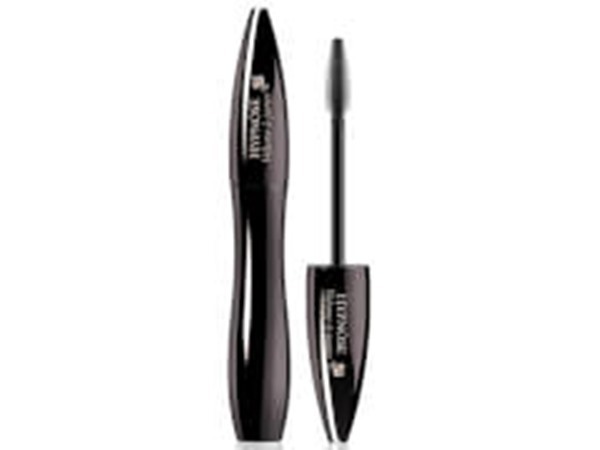 How many stars do you give Infallible Unlimited Pro Volume Bendable Mascara by L'Oreal? 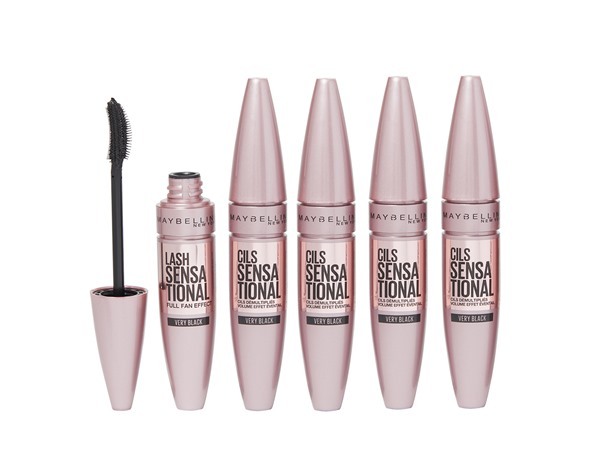 L'Oreal Infallible Unlimited Pro Volume Bendable Mascara is available to buy at ASOS, Feelunique, and Boots.com. Introducing our game-changing mascara, L’Oréal Paris Unlimited Mascara, that pushes your lashes to their limits. Now every lash is volumised, lengthened and perfectly separated. Unlimited lash impact, from every angle. It’s all thanks to the innovative brush – inspired by a makeup artist mascara hack – that bends at 2 different angles, allowing for ultra-precise application. 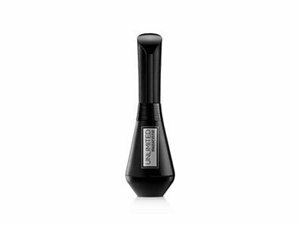 The brush coats lashes with a creamy, non-clumpy formula which glides on perfectly to volumise, lengthen and define every last lash. Top, bottom, inner, outer, long, short… no lash is left behind! 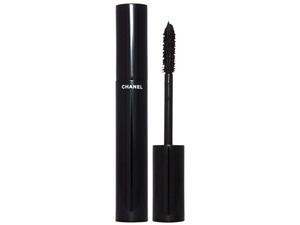 Such a volumising and lengthening mascara for such a great price. I don't understand how the bendable wand helps but it's a nice feature to have on a mascara. Would recommend. I’ve had this for a good few weeks now and it’s finally at a stage where the consistency is nice and its easy to work with. It was really wet to begin with and hard to apply to the bottom lashes. I found it ran easily and took a while to dry. Now I’ve used it and the air has got to it abit, it’s much better.’ It separates and lengthens without looking clumpy. I the plastic bristles on the wand are quite firm but flexible and don’t grab hold of too much product. You can later it a couple of times but it’s nit really necessary. I just don’t see the purpose to the bendable aspect. 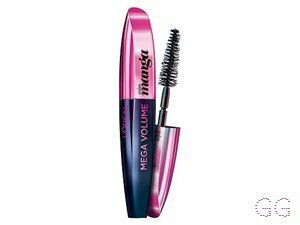 Overall a nice mascara but didn’t blow me away. 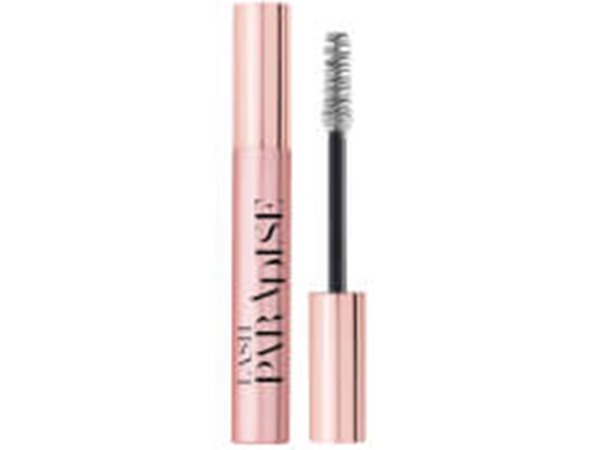 Been using for aboit a week now and my lashes have never looked so long and voluminous!!! Definitely recommend! Lickle-Boo, Amestarz and Trudie3110 like this. Bad gal bang dupe ! 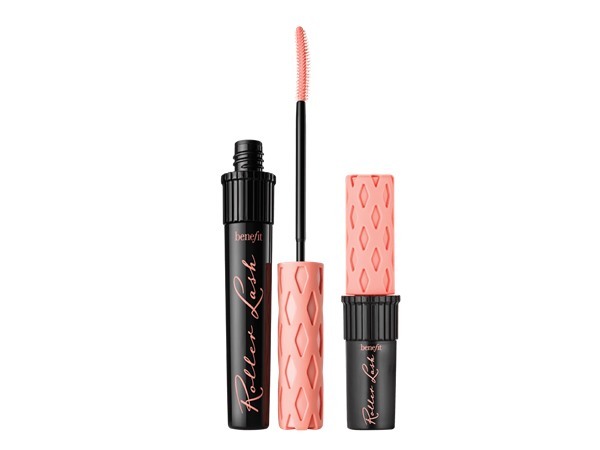 I only bought this coz I couldn't get hold of benefit bad gal bang whenever I went online it was sold out, but now I'm sold on this mascara my lashes looked so long and black and it didn't transfer either. My only down side was the bendy handle but it definitely hasn't put me off buying again. I am in my mid 20's with oily, fair tone skin and blue eyes. My hair is unknown, combination with normal texture. I've been using Eyeko Lash Alert for 18 months and this has certainly given it a run for its money at nearly 1/2 the price. 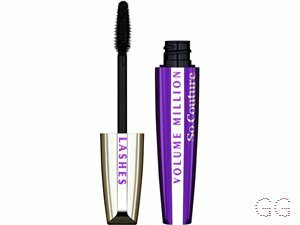 It lengthens, separates and adds volume on 2nd application, a true intense black which is the key for me with mascara, plus my sister thought I was wearing falsies!. It lasts all day to the point where I was struggling to remove it with simple wipes. It has a rubber wand which I don't normally like but the performance of this mascara has swayed me this time. I didn't get on with the much hyped Paradise and for the same price point I would def give this one a try.  MakeUpGeek, Beautyviews and Lickle-Boo and 9 others like this. I love this mascara because it has a unique feature in which you can change the angle of the brush. 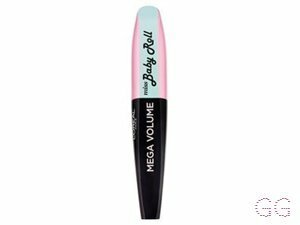 This helps to coat every lash with product and doesnt leave you with mascara on your eyelashes. The formula is very buildable to give you your desired look and lasts a long time on the lashes!! I love it!! I am in my late teens with combination, tanned tone skin and brown eyes. My hair is medium brown, combination with fine texture.